It's not easy being the Evil Queen, but wearing ColourPop's Disney Villains makeup collection helps. 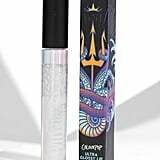 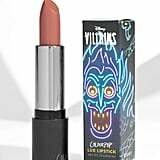 The collaboration between the two brands continues after the success of the ColourPop Disney Designer Collection, which launched last Fall. 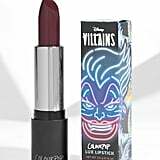 This time, the princesses are taking a backseat to some of fans' favorite antagonists, including Ursula, Cruella de Vil, Maleficent, Hades, and Dr. Facilier. 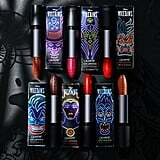 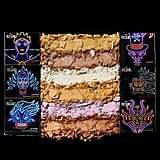 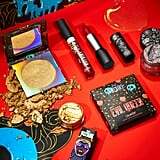 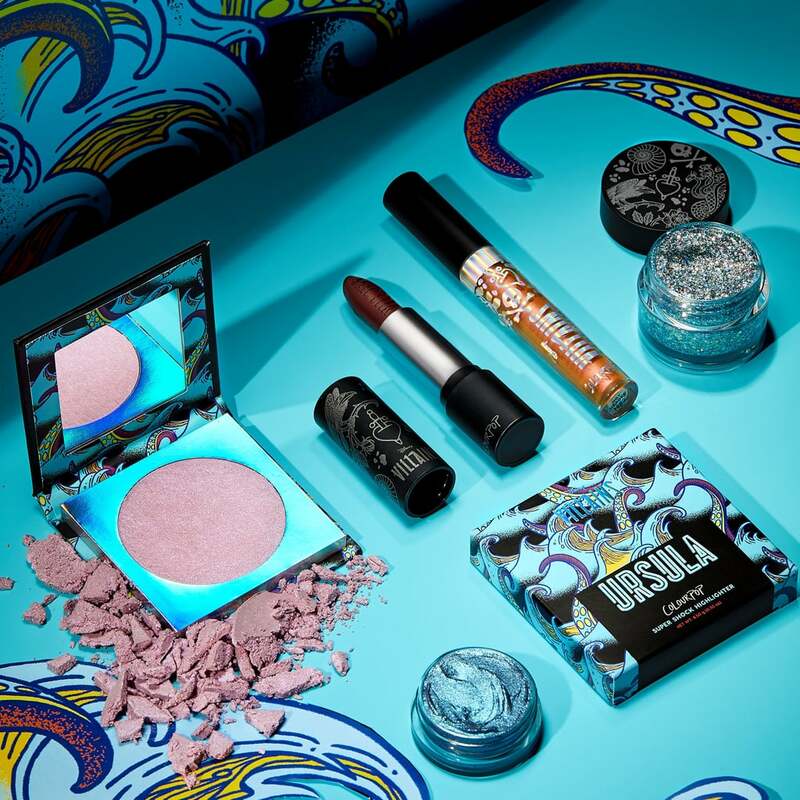 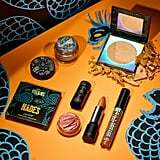 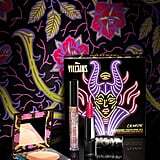 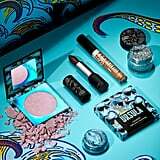 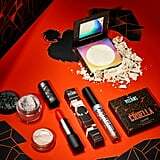 POPSUGAR can exclusively reveal the collection in full, for all your devilish makeup delights. 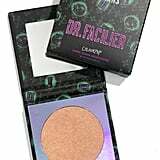 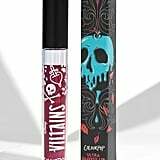 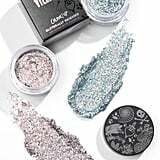 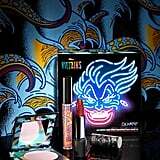 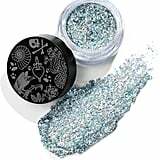 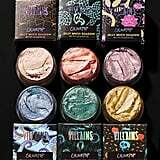 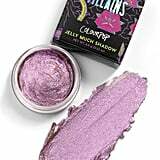 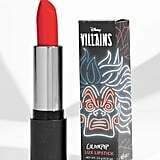 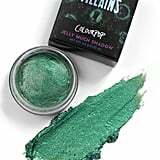 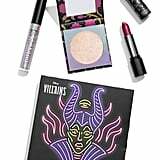 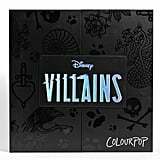 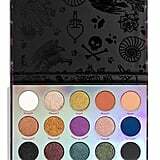 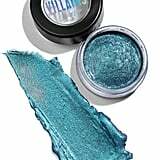 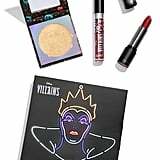 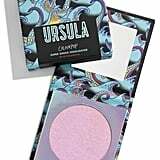 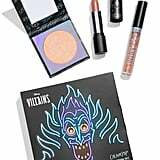 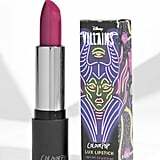 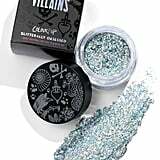 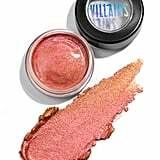 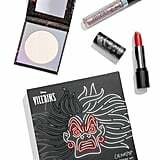 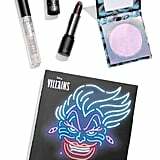 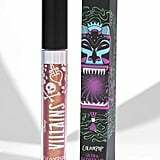 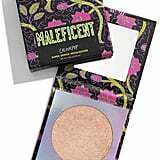 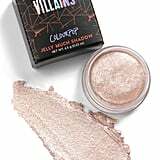 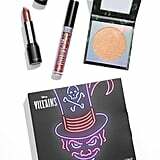 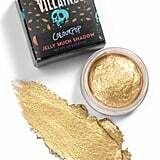 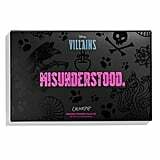 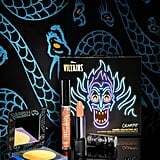 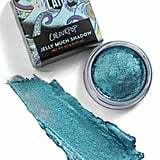 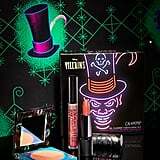 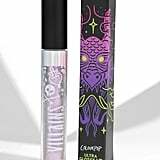 Embrace your wicked side with highlighters, jelly shadows, glitter pastes, lip products, and an eye shadow palette all influenced by the iconic traits of each Disney villain. 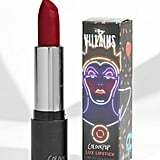 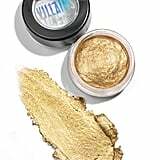 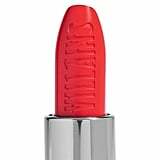 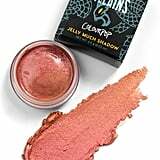 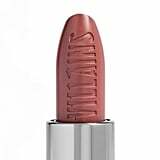 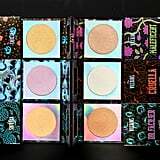 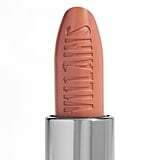 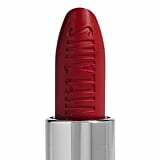 The line features the same creamy pigments and standout colors ColourPop is known for, plus the brand's superaffordable pricing. 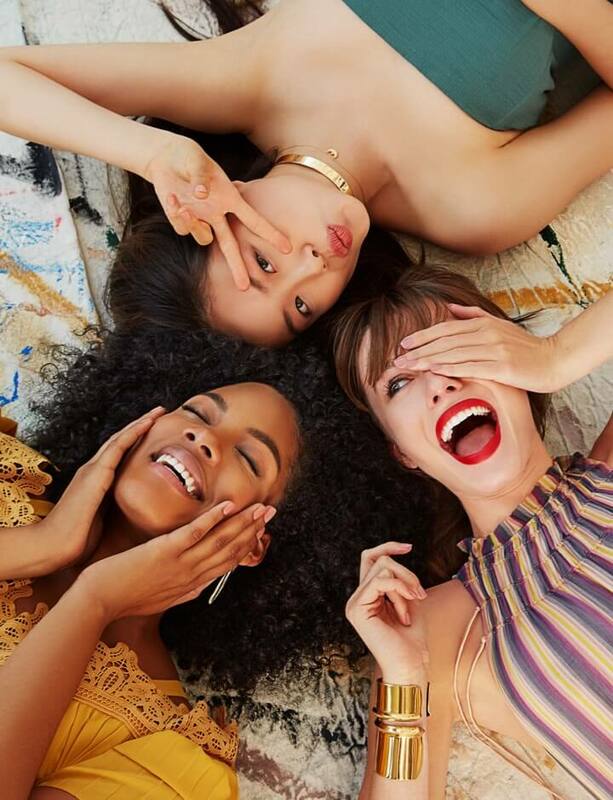 You don't even have to pay with your voice. 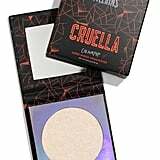 Ahead, check out every product from the collection, available now on Colourpop's website, ShopDisney.com, and at Ulta. 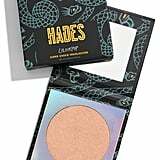 Super Shock Highlighter in You Idiots! 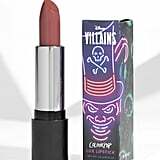 You Fools! 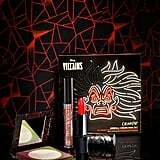 You Imbeciles! 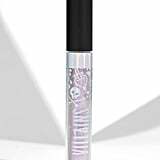 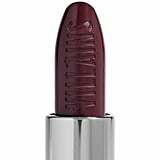 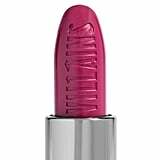 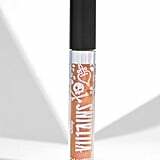 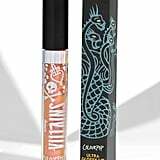 Ultra Glossy Lip in Puppies!!! 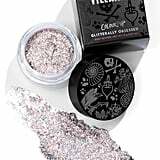 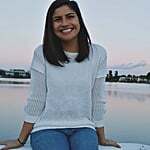 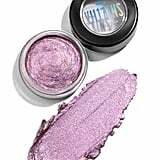 Glitterally Obsessed in Do I Look Like I Care?